Christians traditionally fast during Lent, and break their fast with a celebration at Easter. 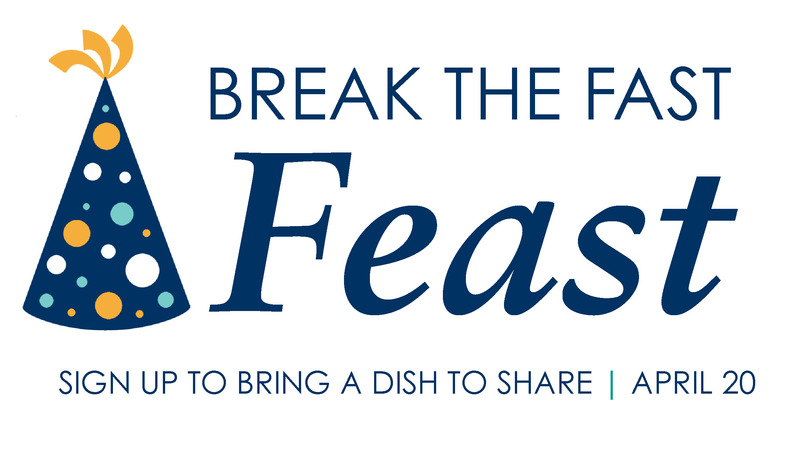 On Saturday, April 20, following the Easter Vigil (8 p.m.), we will have a parish–wide potluck party, known affectionately as the “break the fast” party. 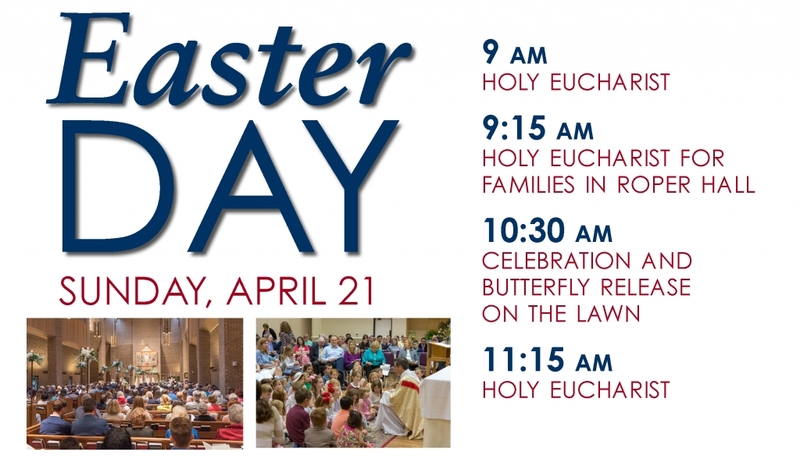 Every year following the Great Vigil of Easter, all are invited to come together for a potluck buffet to “break the fast” of Lent. 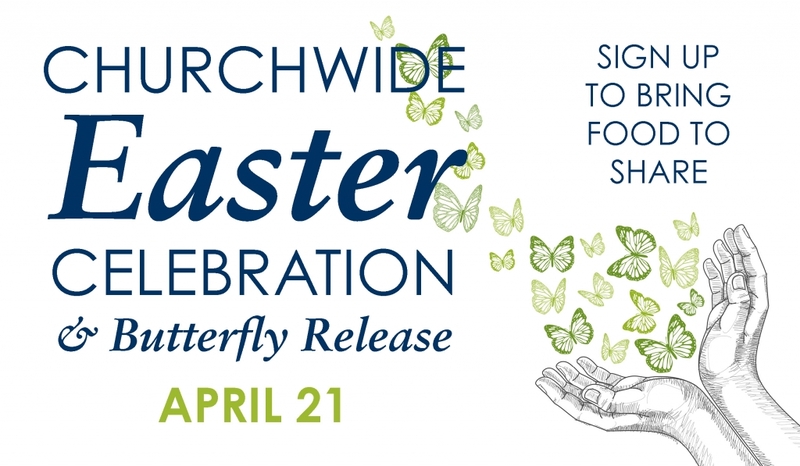 Join us for this time of fellowship, which is entirely supported by food and beverage contributions from parishioners, as well as time by many volunteers. Please sign up here to bring a dish or drink to share, or to set up or clean up.